There are many reasons why Audi Genuine Parts are the best choice for any Audi, a combination of precise German engineering, superior craftsmanship and innovative technology all work together preserving the integrity of your Audi. 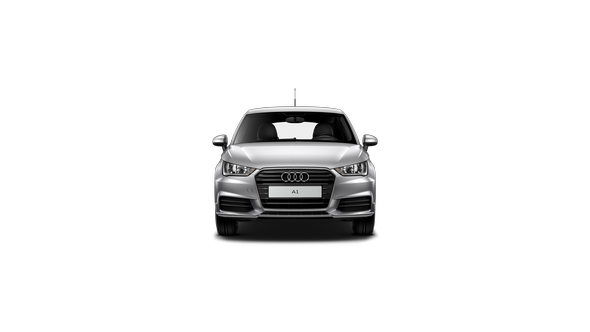 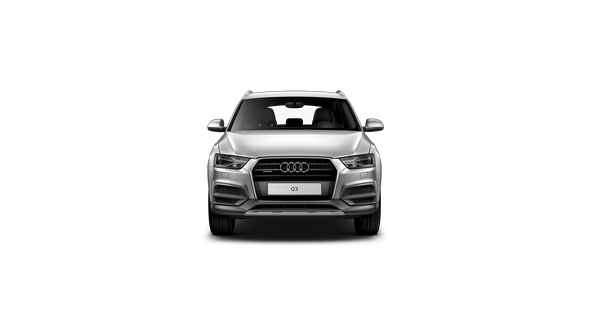 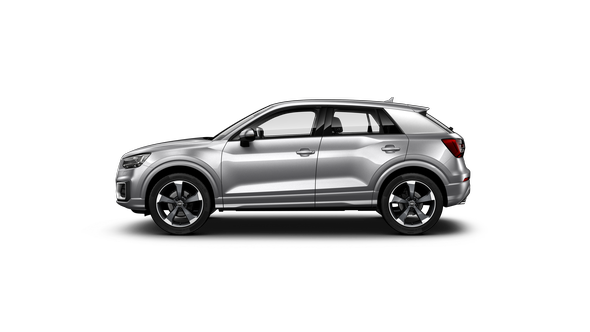 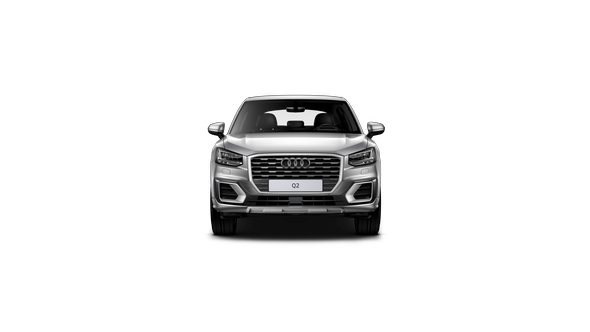 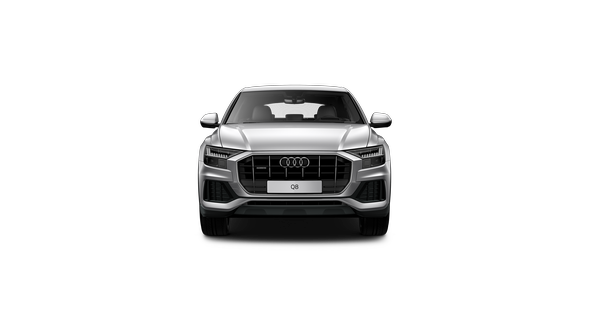 Audi Genuine Parts are designed to perfectly match your vehicle and guarantee the superior standards of quality and safety for which Audi has become renowned. 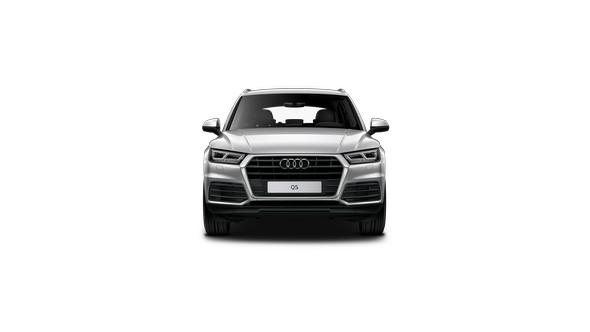 Exclusively available from authorised Audi dealers only, the excellent precision fit of Audi Genuine Parts can even help minimise the time spent in the workshop. 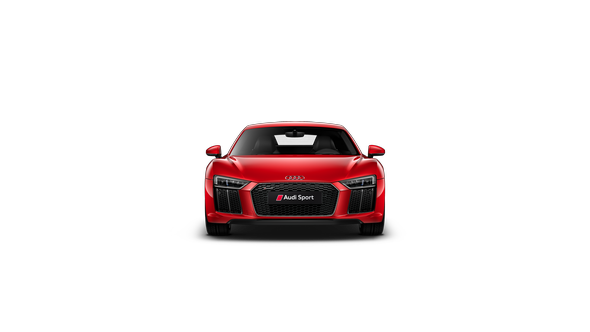 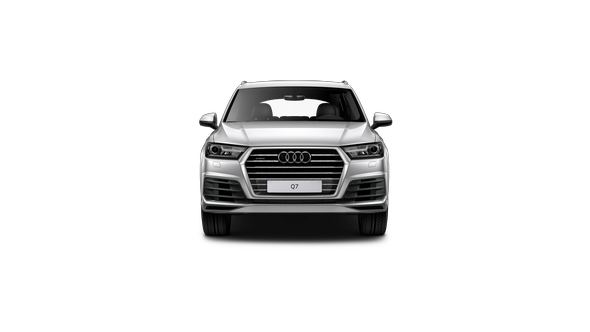 So when your Audi is being serviced by us, or repaired by an Audi Approved Panel Repairer, it's guaranteed to receive Audi Genuine Parts by Audi trained technicians using Audi-specific repair equipment. 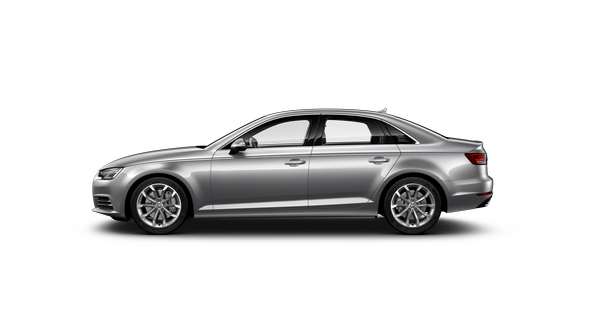 This ensures the car's same high standards of safety performance and aesthetics that Audi originally intended. 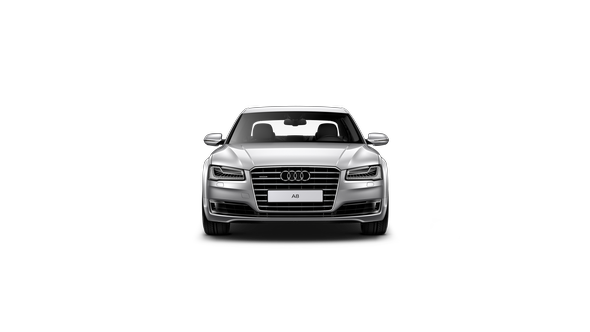 Audi Genuine tyres are specifically developed in conjunction with the leading tyre manufacturers. 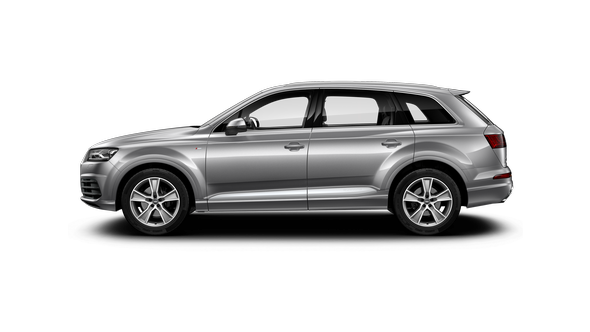 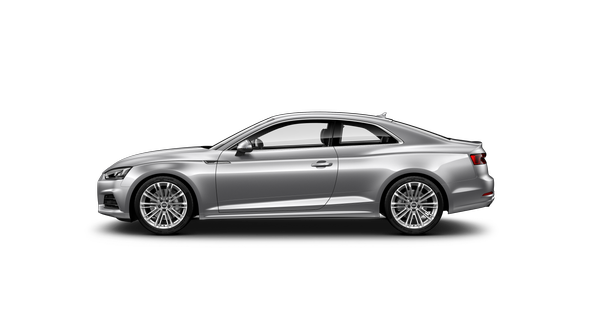 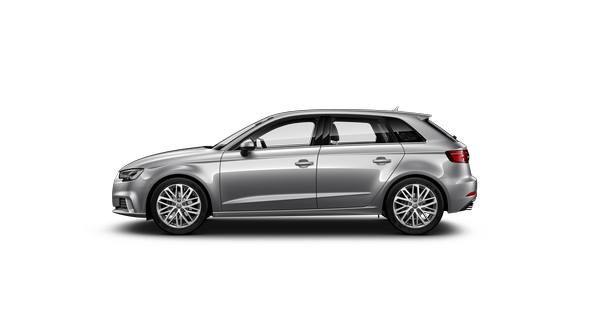 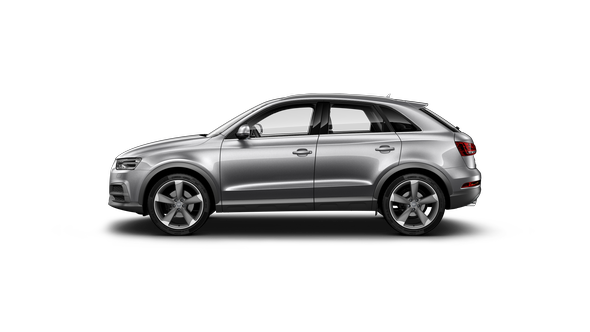 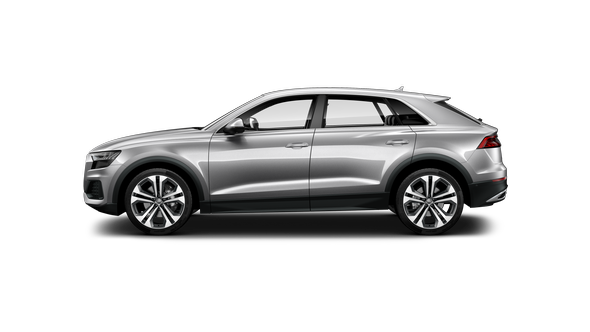 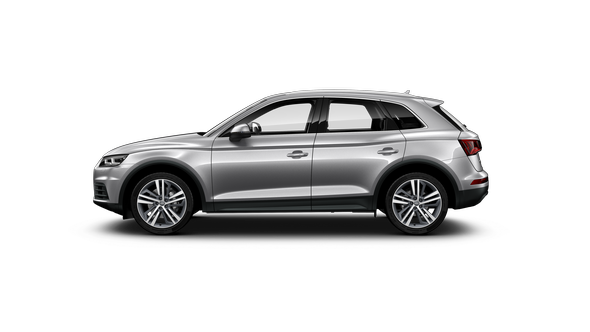 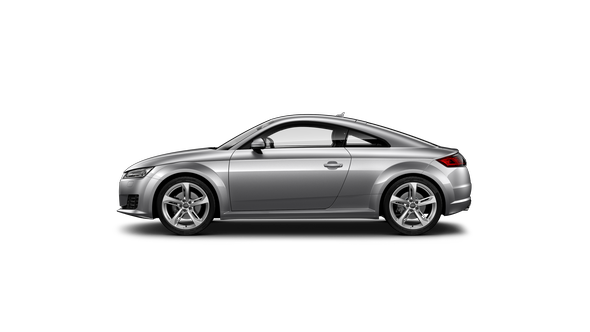 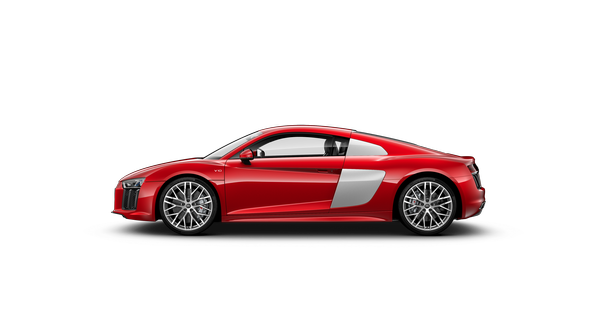 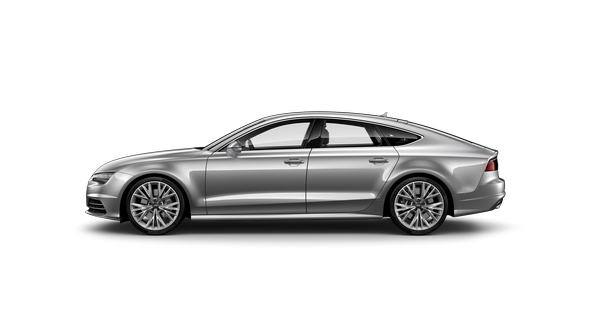 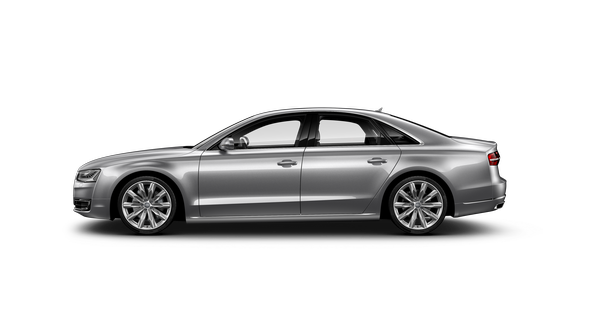 They have been tailored for each corresponding Audi model using the very latest materials and testing criteria. 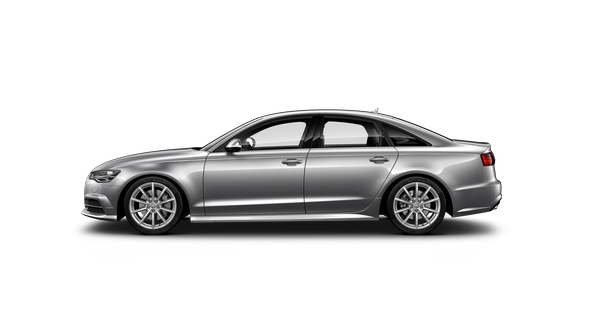 In short this ensures optimised driving comfort, performance and safety. Only Audi Genuine tyres are identified with either AO or RO1 markings and are available through an authorised Audi dealer.